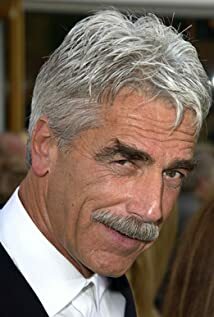 How much of Sam Elliott's work have you seen? 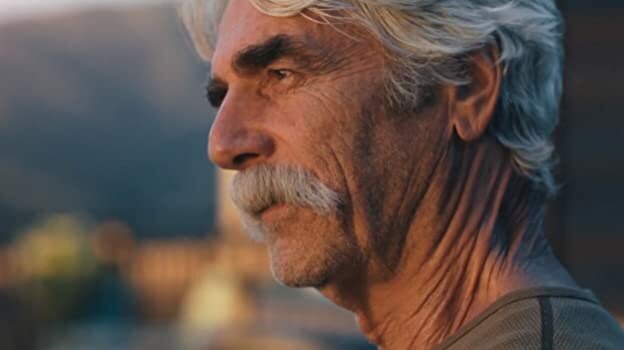 From beer commercials, to The Big Lebowski, to his Oscar-nominated performance in A Star Is Born, Sam Elliott has had quite the career. 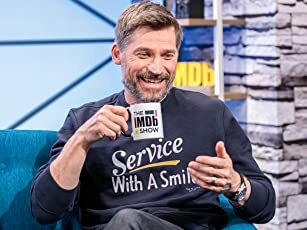 What are some of his most famous roles?